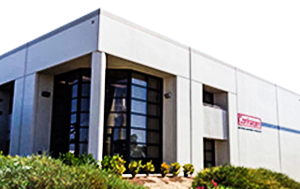 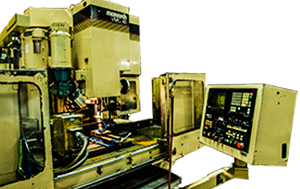 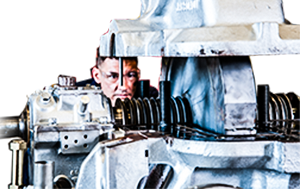 Conhagen’s experienced team of custom machine tool design engineers, project managers, and field machinists work together to provide the best solution to your on-site repair and refurbishment needs. 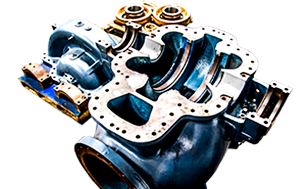 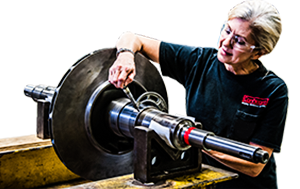 Our machining services are complemented by our measurement services, which provide ultra-precise on-site measurement, inspection, and alignment. 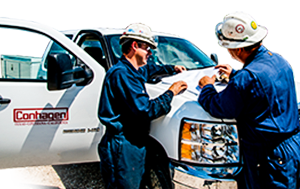 Our on-site measurement technology integrates ultra-precise portable laser and laser tracker systems (Faroarm and Omnitrac2), mechanical, and electronic measuring instrumentation with sophisticated computer software to provide coordinate measuring machine accuracy.